Summer is almost over, so it’s time to get our things together. A new release is always a good opportunity to get together and getting some things done. 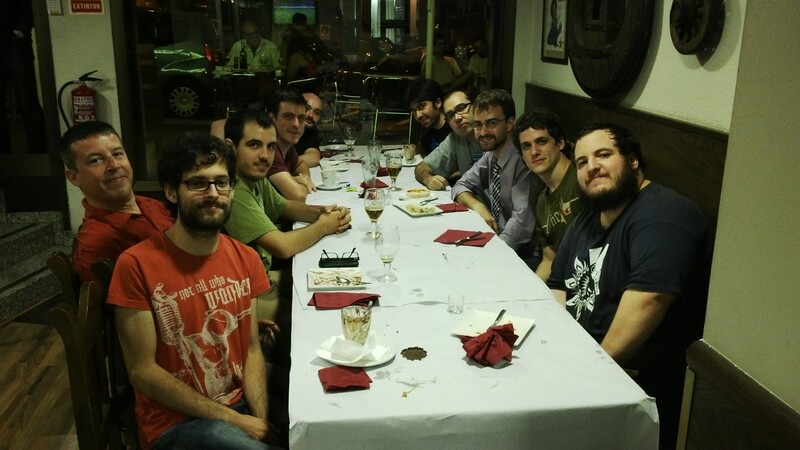 Last Friday we gathered, some had some good food, we had some beer, and we even got to discuss about the future of KDE, free software and, of course, some politics. We didn’t have enough with having food, we wanted some hacker fun, so the next morning (well, alright, it was more noon than morning) we met again. 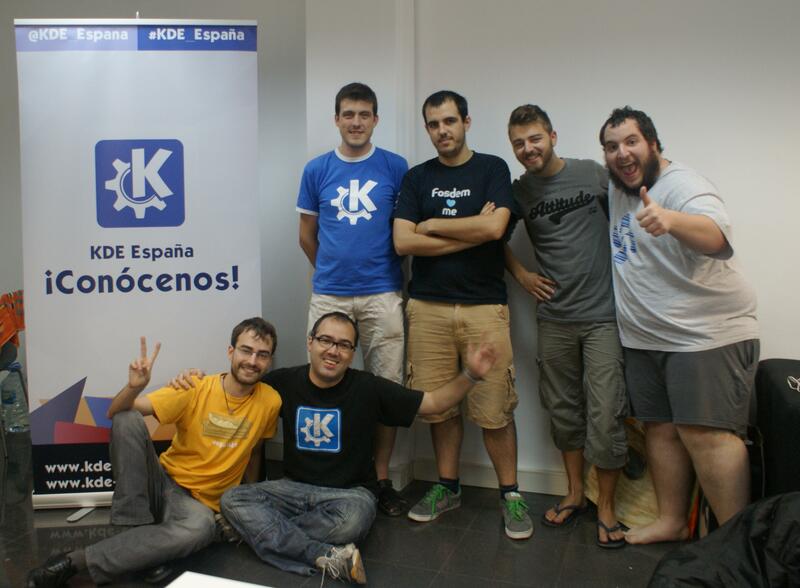 This time to work together on KF5, in our Blue Systems’ office. Thanks everybody who came, and for those who didn’t we’re waiting for you next time, or if you can’t come to Barcelona consider organizing one! You are pioneering in things that I like: the desktop computer. We are interested in what you see are the limitations of the ‘opposition’: MIR, Firefox-OS, etc. Are you also trying to allow growth towards small screens, like Mir? Yes, we definitely are. There’s the Plasma Active project within KDE which is especially leading towards that direction.